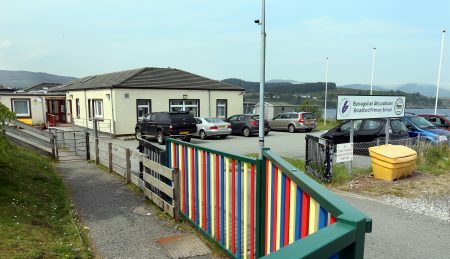 Another incident was logged in the long catalogue of concerns at Broadford Primary on Skye this week after asbestos fears forced the closure of the school kitchen. The kitchen was closed on Tuesday after a crack was found in the ceiling, following maintenance to the school roof. Fragments from the ceiling’s textured decorative coating, which contains asbestos, had fallen on the kitchen floor. The kitchen area was closed off as a precaution, until surfaces were cleaned and the crack repaired. Children were provided with sandwiches for lunch, and the kitchen re-opened as normal yesterday (Wednesday). Decorative coating containing white asbestos remains a common feature in many buildings built prior to the 1990s. Although the risk posed from this type of asbestos is deemed very low, use of the substance is now banned. Parents said they felt ‘alarmed’ when they received a letter home flagging up the problem. There have been numerous complaints that the school is damp, too small, and lacks in a number of basic facilities. 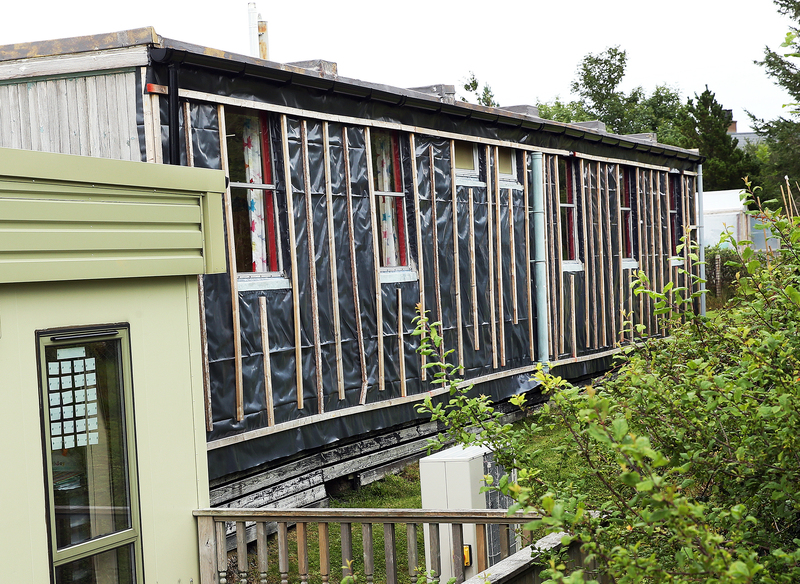 In recent years pupils at the school have been taught in a portable classroom that was leaking and did not have any wall cladding, while a survey of local parents found that around a third of children had experienced breathing problems since starting their education. Skye councillor John Finlayson said: “It is an unfortunate incident, and while the council were quick to take action it does highlight again the need for progress towards a new school for Broadford. 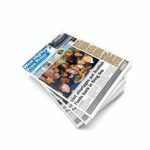 “A positive case has been made for a new school, and next Wednesday officers from the council will be returning to the school to meet with parents and other local stakeholders to discuss the next steps forward. In July a meeting involving parents, community council members and a delegation from Highland Council heard backing for a new school to become a community hub which houses local services and amenities alongside primary education for children. In March there was disappointment when a new Broadford primary was left out of the council’s latest capital spending programme, although the authority has assured campaigners the development is one of nine which will be considered, pending a successful application for funds as part of the Scottish Government’s ‘schools for the future’ programme. Kate Forbes MSP said: “This is just the latest evidence that Broadford Primary School desperately needs replaced, and should have been torn down years ago. “It needs to be on the Highland Council’s list of priority schools for the sake of the children. They deserve to be educated in a safe environment. “This saga will continue until Highland Council recognises that the school is a priority. 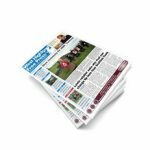 “There has been additional Scottish Government capital funding available for new schools for 10 years, without any applications being made for Broadford Primary. That’s why it’s in the mess it’s in now.